Did you Know? A Yacht Broker is most likely to get you the best deal for your yacht. For the boater. For the boat. 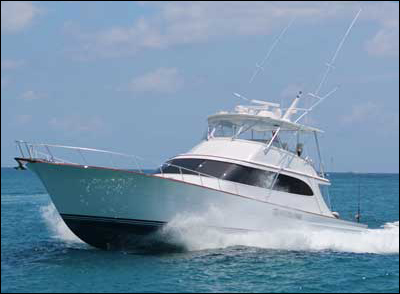 Waterfront Yacht Brokerage sells sport fishing boats, motor yachts and powerboats from the world’s leading manufacturers. We focus on the unique needs of every boater, consistently delivering sellers and buyers a concierge service experience. Headquartered in Jupiter, Florida, we concentrate our efforts in Florida and the Bahamas, while maintaining the resources to serve sellers and buyers worldwide. It’s about the boat. It’s about the boater. Simple. All of Waterfront Yacht Brokerage’s brokers are avid boaters, and most are licensed captains. They understand boaters, they understand boats, and they understand boating. You benefit. Since the tradition began back in 1959, Hatteras has provided a world class level of craftsmanship dedicated to perfecting every small detail and surpassing all expectations. Hatteras designed the modified convex V-Hull which provides optimal performance in a wide range of harsh conditions. Hatteras Yachts are built to be powerful and rugged. The Hatteras brand prides itself on the innovative approach it takes in ensuring that their crafts always perform to the highest level of standards in a very competitive industry. In the business of building boats for over 63 years, Merritt's Boat and Engine Works has sustained a very high level of standards focused on quality and dependability. Over the years, the Merritt name has represented groundbreaking boat construction as well as outstanding service and repair. 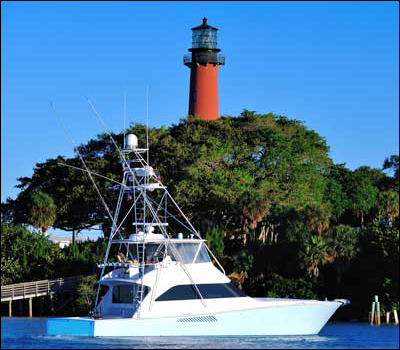 Today, Merritt holds a reputation of being one of the most historically symbolic Florida custom sportfishing boat builders. 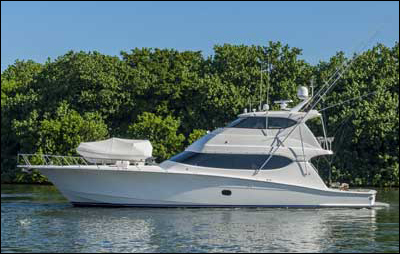 The Viking Yacht company has celebrated over 50 years in the business of building world-class luxury performance sportfishing and cruising yachts. Viking prides itself on its superior manufacturing capabilities from the initial design to the final product. Their innovative philosophy over the years has led Viking to become the benchmark in the industry for performance, engineering, and luxury. Viking's commitment to excellence is what keeps them at the top. I consent to receiving emails containing yacht related information from this site. I understand that I can unsubscribe at any time.